^ a b c d e Paul Kunitzsch; Tim Smart. 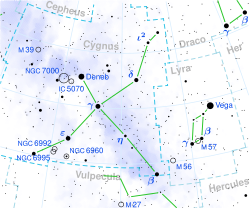 A Dictionary of Modern star Names: A Short Guide to 254 Star Names and Their Derivations. Sky Publishing. p. 32. ISBN 978-1-931559-44-7.